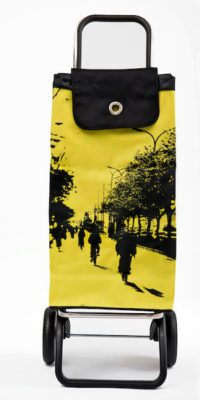 The Pack Logic design comes with light alluminium chassis with 2 wheels. 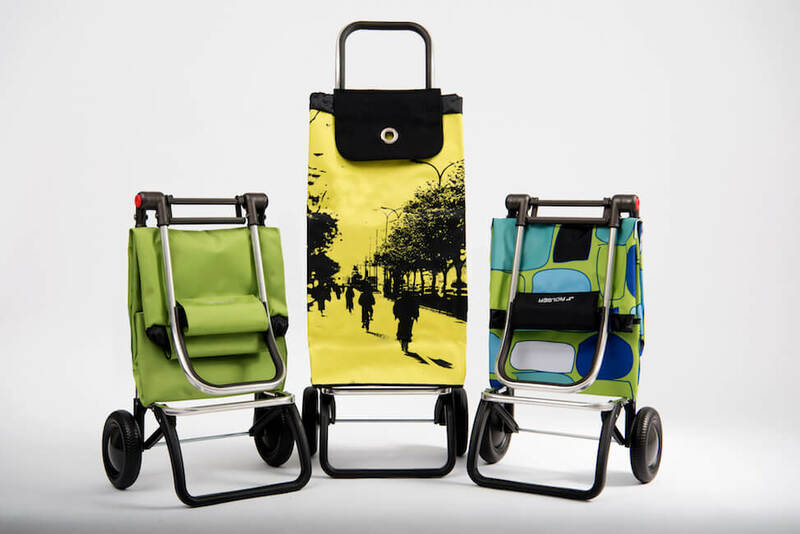 Dual folding system, and piece which adapts to the supermarket trolley. 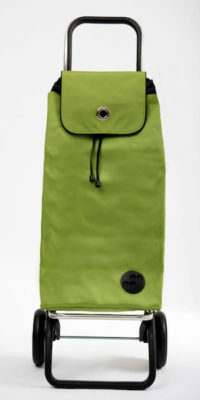 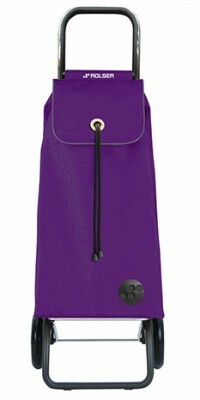 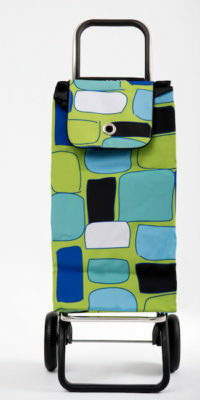 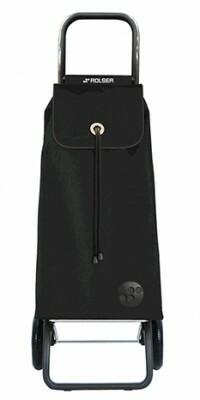 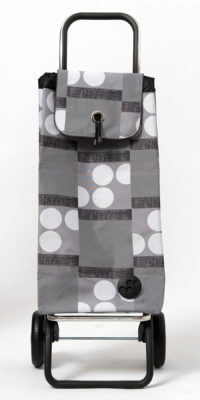 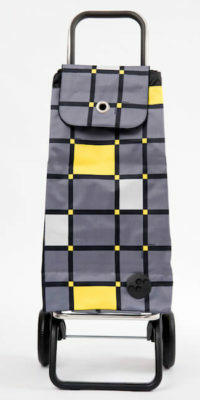 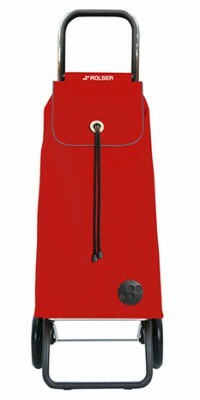 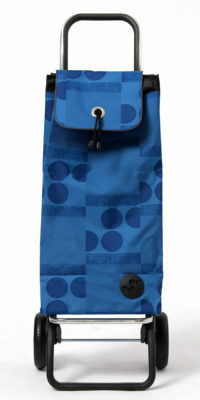 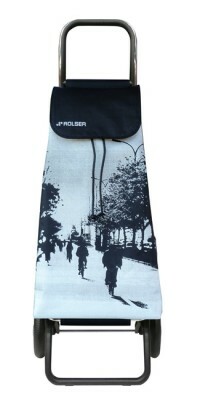 Backpack-type format, two inside pockets and flap with easy coupling to the chassis - so you can remove the bag easily. 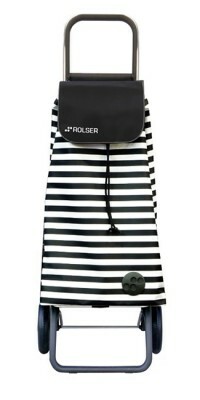 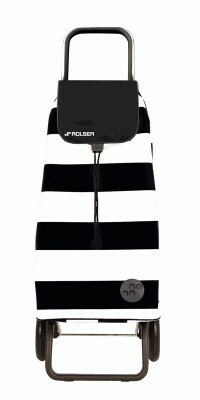 This trolley exemplifies the Rolser brand is is one of the most successful designs.